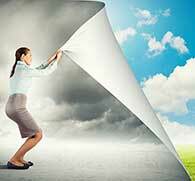 We provide unparalleled commercial HVAC services to all our clients. Do you own or operate a commercial building? 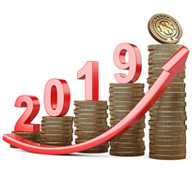 Contact us today to start saving on your energy costs. We are a Commercial and Industrial Mechanical and Institutional contractor, specializing in installation, maintenance and repair of all types of HVAC/R and Low-Voltage/IT equipment as well as Environmental Test Chambers (R&D Research). 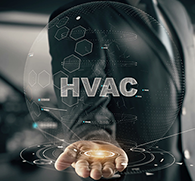 Our company is fully licensed, insured and certified in all phases of HVAC/R and Low-Voltage/IT installations and services. We provide emergency repair services 24 hours a day 7 days a week. We are always ready and willing to help! We offer warranties on all of our work to ensure that your service is handled properly from start to finish. 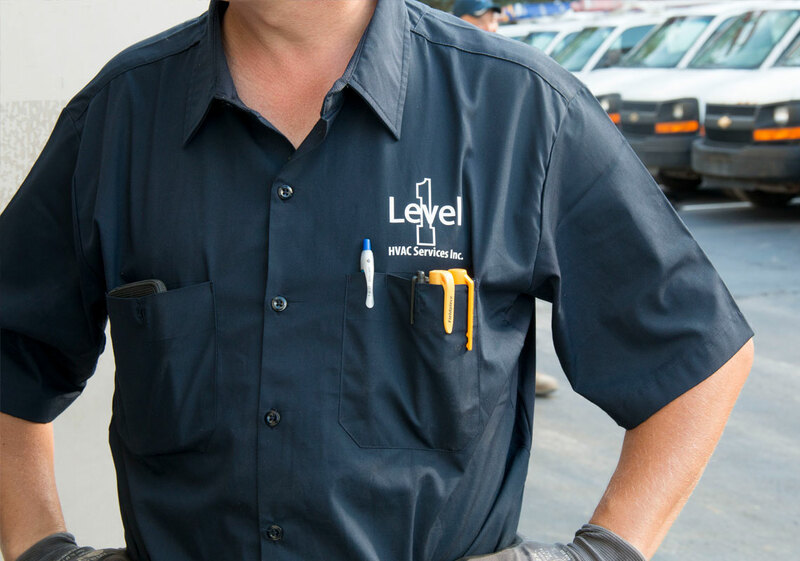 Our experience, ethics, and training are further reasons Level One is the areas most trusted HVAC contractor. We are the one stop shop for all your commercial HVAC and building automation service related needs. Level One has your covered! 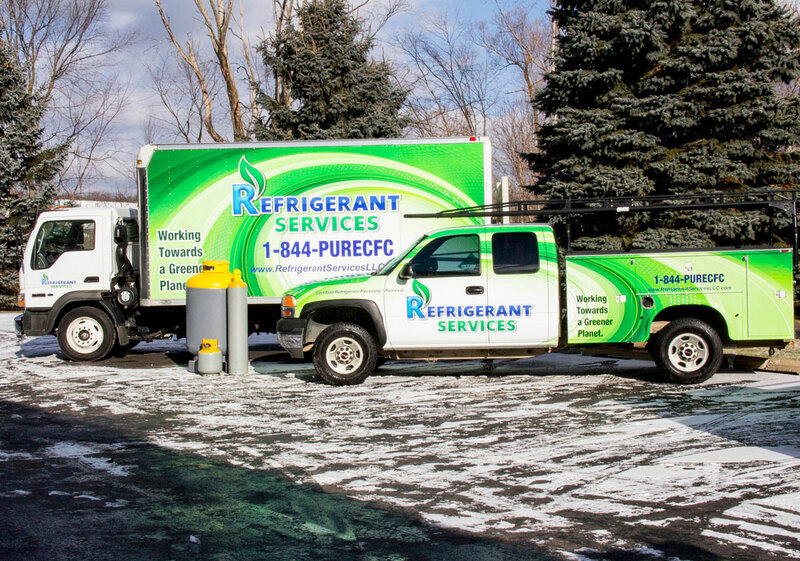 Do you have used or burnt refrigerants that are in need of disposal? Let us be the answer to the problem. 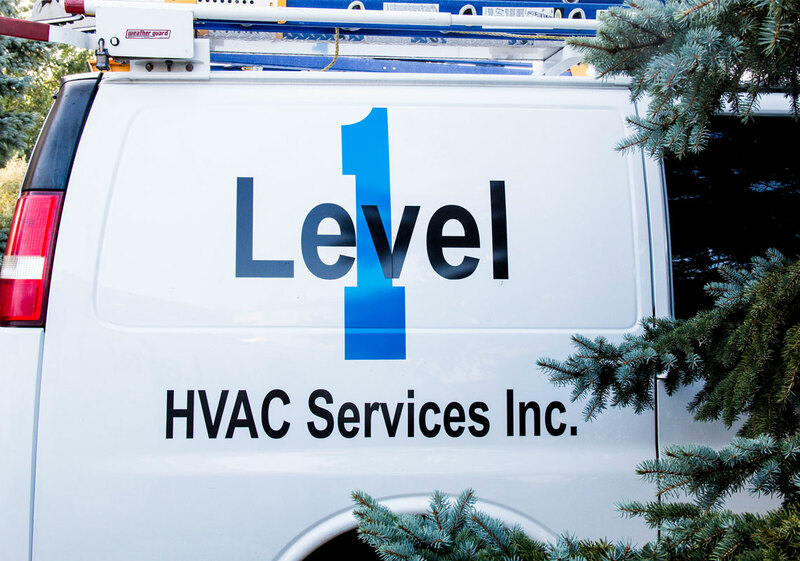 Level One HVAC can help with all of your commercial building needs. Based in New Hudson, Michigan we provide commercial services to Michigan, Ohio, and Indiana.